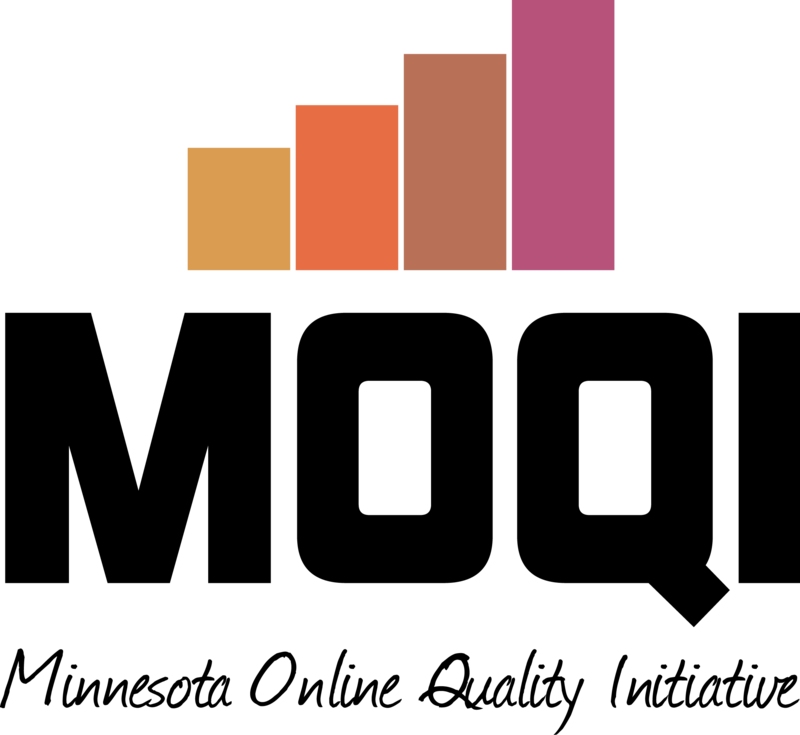 MOQI Free Webinars | A . T . T . N ! 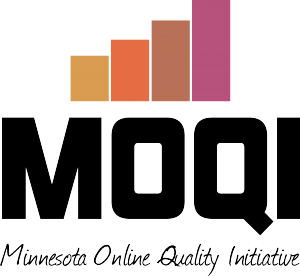 Check out the great professional development sessions offered through MOQI. These sessions are free. Plan to register in advance to ensure you have a seat.